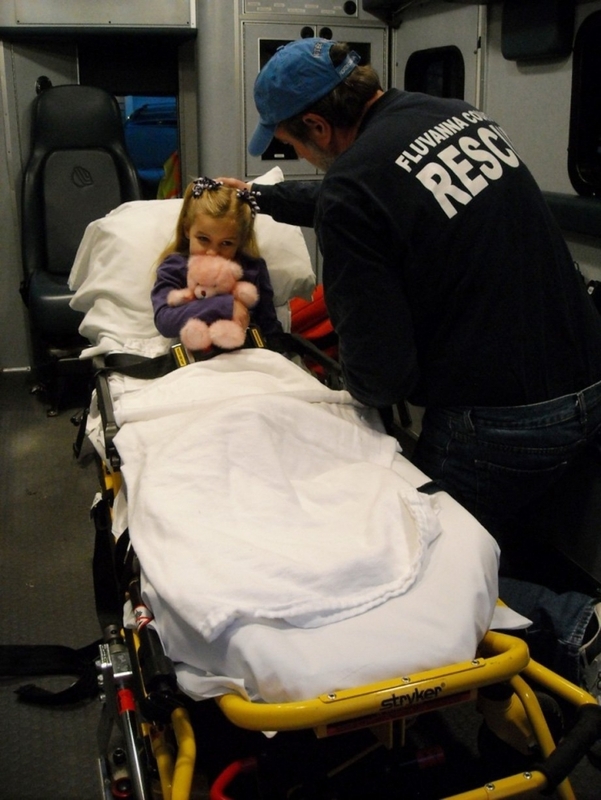 Since the very first flash charity campaign we ever launched from theCHIVE, we have been committed to the idea that the back of an ambulance is a scary place for a child. Hospitals are not much different. Sterile environments, the daily poke from a needle, nothing about the experience resembles home. 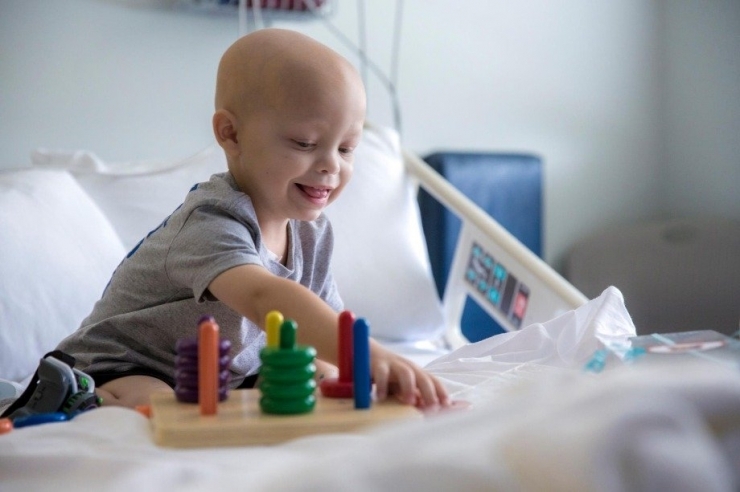 Children often find comfort in toys, sometimes it’s their only escape, transporting them from the sanitized walls of a hospital to a colorful world of play. Remember the Wilson family from Ontario? Little Lilli Wilson suffered from Smith-Magenis Syndrome, a developmental and sensory disorder that affects the 17th chromosome. The Wilson Family couldn’t afford to bring Christmas to their 3 kids that year. So I drove my parents’ car from Ft. Wayne, Indiana to Sault Ste. Marie loaded with $10,000 worth of presents donated by the Chivers. There were so many presents, it took the kids all day to open them. 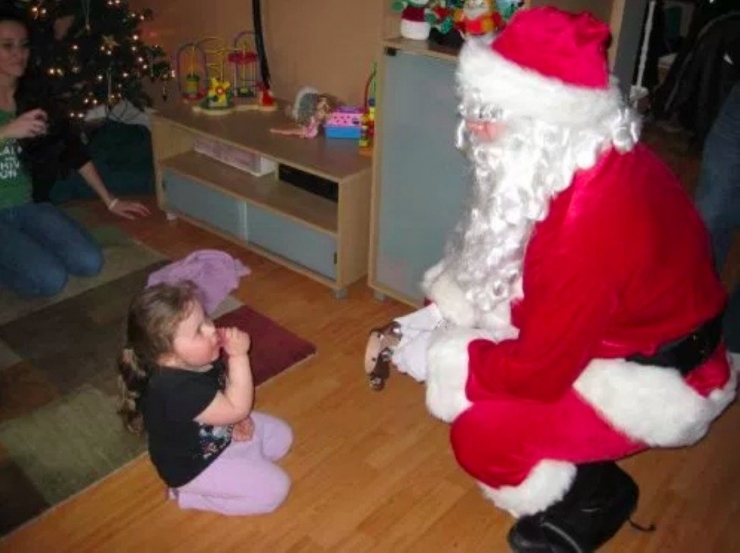 Most importantly, Lilli got to meet Santa Claus, which was all she wanted. And there were last-minute Christmas miracles along the way. Sarah Palacios sat alone at her computer one evening in Corpus Christi, Texas. She was stressed. Sarah had just received confirmation that her 7-year-old niece Sarah Bailey would have open heart surgery early the following week, just a few days after Christmas. A few minutes later, a response appeared out of nowhere – it was from the Lone Star Chive Chapter. 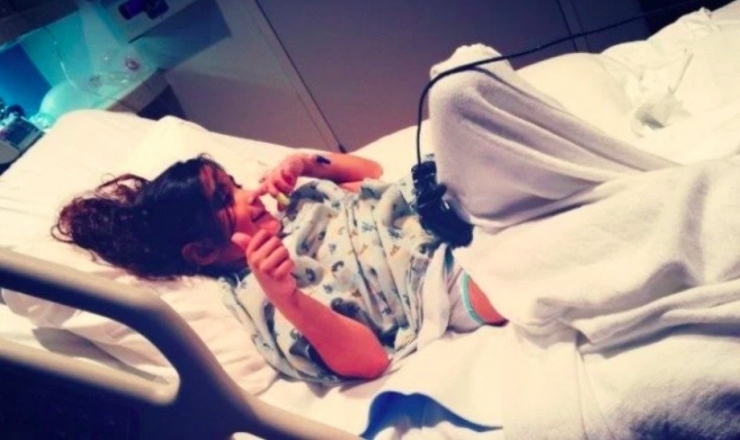 “We have your venue and we’ll get this done for you.” Two days later, 500 Chivers from across Texas came together for a girl they didn’t know, to help pay for her surgery. 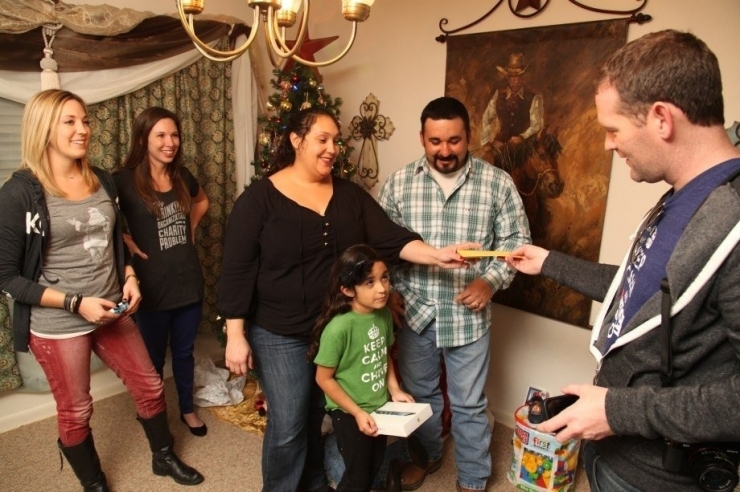 theCHIVE showed up at Sarah’s house on Christmas Eve with presents for the whole family. And we brought a check to cover the rest of the surgery, of course. Sarah’s open heart surgery was a success. 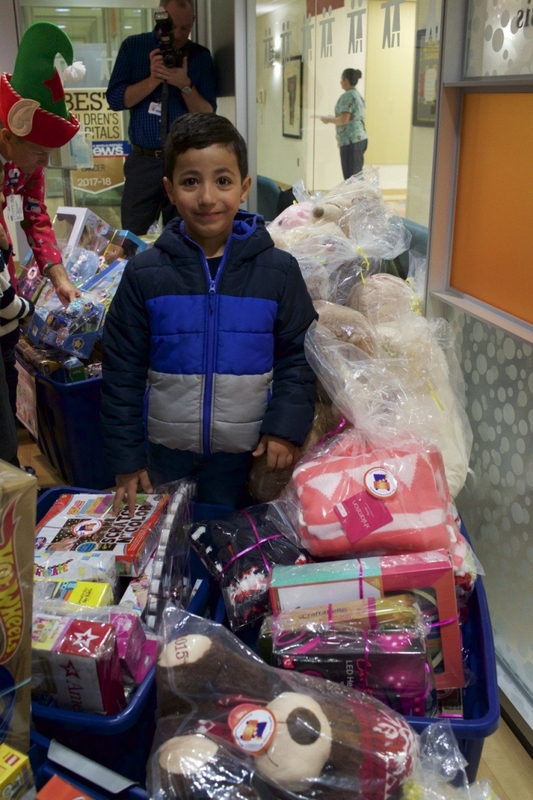 The Bottomless Toy Chest takes a holistic approach to giving toys. 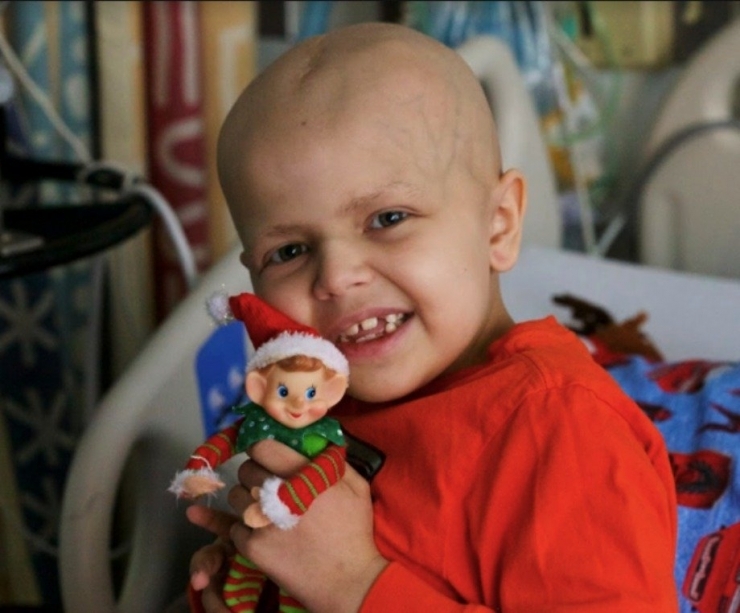 They leave no stone unturned when it comes to helping children with cancer stay active and happy. 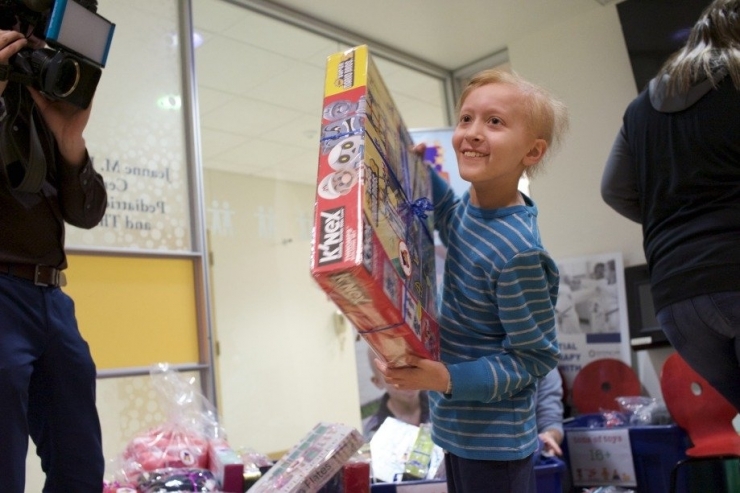 In-Patient Toy Delivery Program, Out-Patient Toy Distraction Toy Program, Toy-Tacular Program, Super-Hero Day Toy Program, and Tons of Toys Holiday Program…when every program has the word “toy” in it, you know it’s gold. 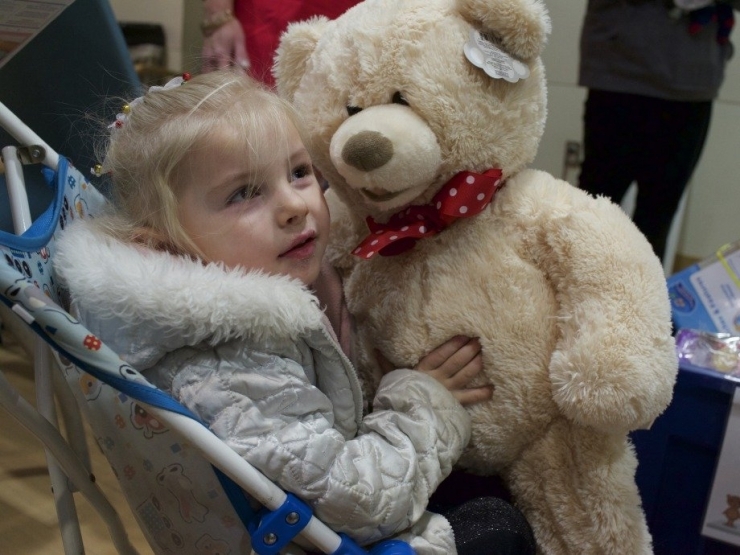 And so a tradition that began with a single pink teddy bear comes full circle. 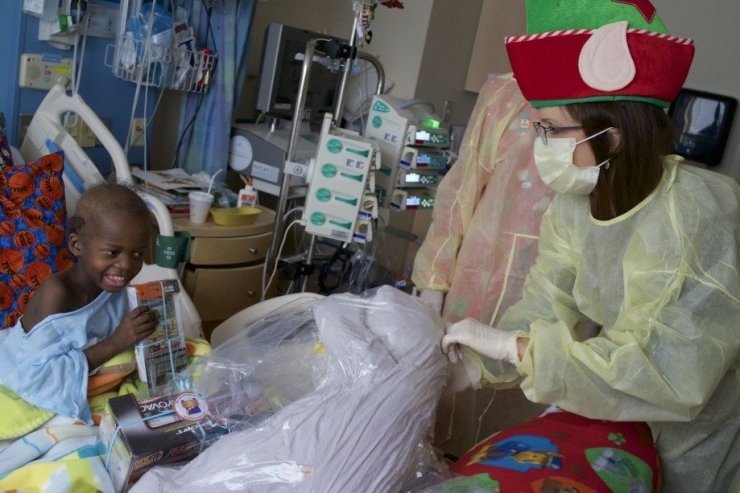 Chive Charities has donated $10,000 to this truly heartwarming cause. And while Chive Charities’ ability to help has grown in ways we could never have imagined, some things have remained very much the same. 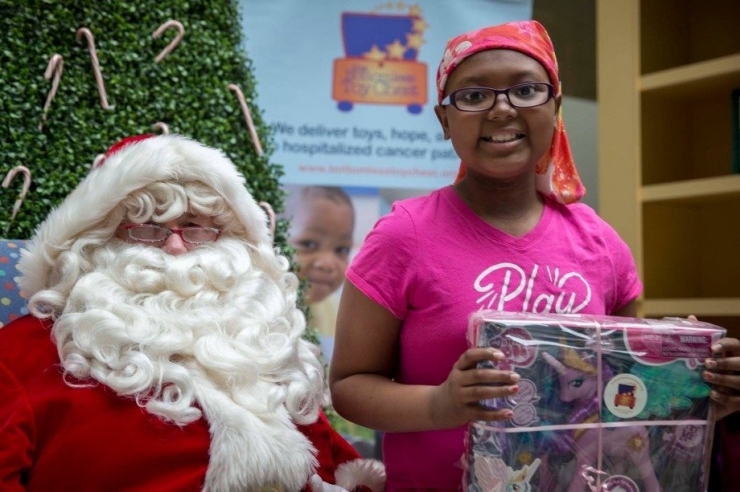 Starting about right now, Santa and his Elf Squad have begun a massive campaign to deliver 30,000 toys, each individually gift-wrapped and hand-delivered to sick children in hospitals across Michigan, Ohio, Kentucky, Georgia, and Pennsylvania. As many of us spend this Christmas Eve safe and warm with our families, take a moment remember those children unable to do the same as they fight for their young lives. 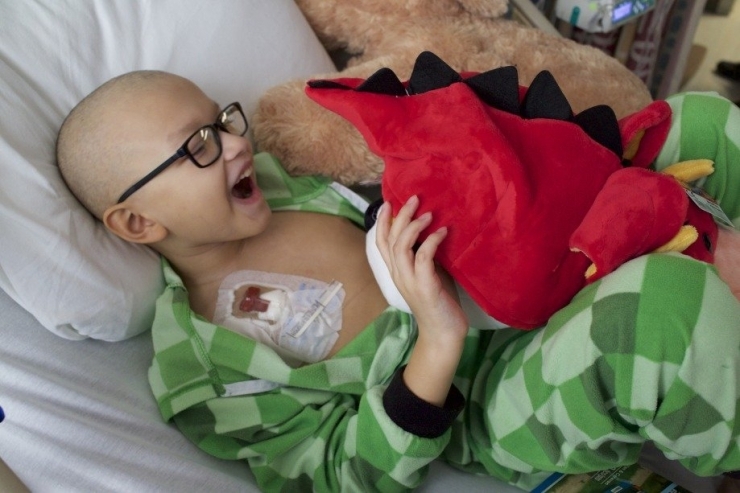 And thanks to Chive Nation: you are the steadfast guardians of our littlest underdogs. When times grow dark, you are a thousand little Christmas lights lighting up the night.